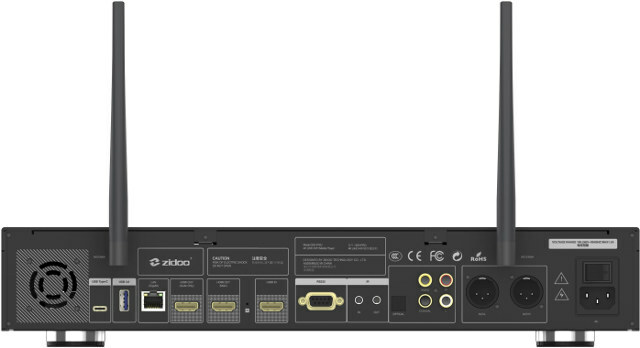 Zidoo has some news for their Realtek RTD1295/RTD1296 powered devices such as Zidoo X8, X9S, or X10. 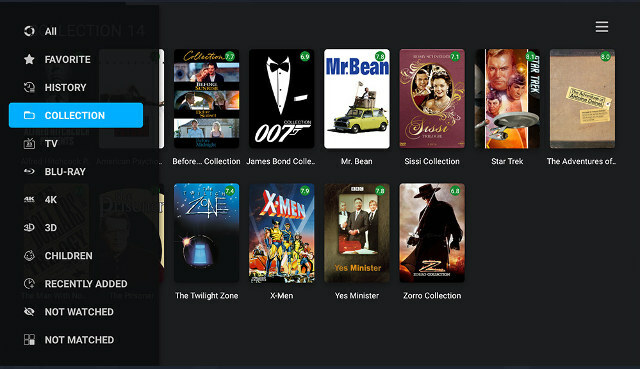 First, the company will soon release a firmware update that includes Poster Wall 2.0, an app that display movie posters and information in a concise and eye-pleasing way. The company is also working on a higher-end player called Zidoo X20 Pro powered by RTD1296 expected to launch in a few weeks, once beta testing is complete, and firmware looks stable enough. 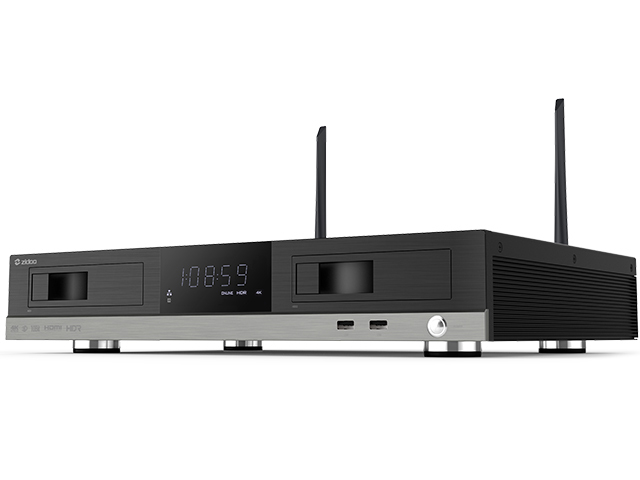 The device will run Android 6.0 & OpenWrt (for NAS function) as in the other Zidoo X8/X9S/X10 model, includes media center functions with Poster Wall, SAMBA, NFS, as well as ZDMC, a fork of Kodi 17.4 with improvements from Zidoo. The device will ship with a remote control, a HDMI cable, an AV cable, a power adapter, and a user manual. The company has not made anything official yet, so I get all the information above from beta testers post here and there. The last link reports Zidoo X20 Pro should launch early February for around 19,000 THB, which converts to $550 US once VAT is removed. However, Zidoo told me they did not know the release date yet, and I did not confirm pricing either. Four different views of posters. You can watch a demo of Zidoo Poster Wall below. The features should be included in the next firmware update for X9S and X10 (X8 won’t be supported). Just another fork of Kodi / XBMC or? I guess that’s an es9038q2m, not the much pricier es9038pro ? Anyway, that’s too bad that nice balanced audio section can’t be used as a dac or as a chromecast built-in.